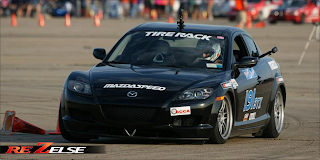 I got to catch up with a fellow RX-8 racer from New York, Jeff Hurst. I was checking in with him to see how his racing season has been going. He did a post recently that I wanted to share on the blog, as it's been a hot topic as of late. 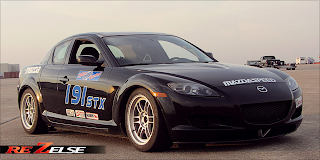 A Street Touring Xtreme (STX) built RX-8 vs. a STX built BRZ. Jeff and Eric Simmons got to compare their two cars back to back at an event. Jeff had this to say about the test. 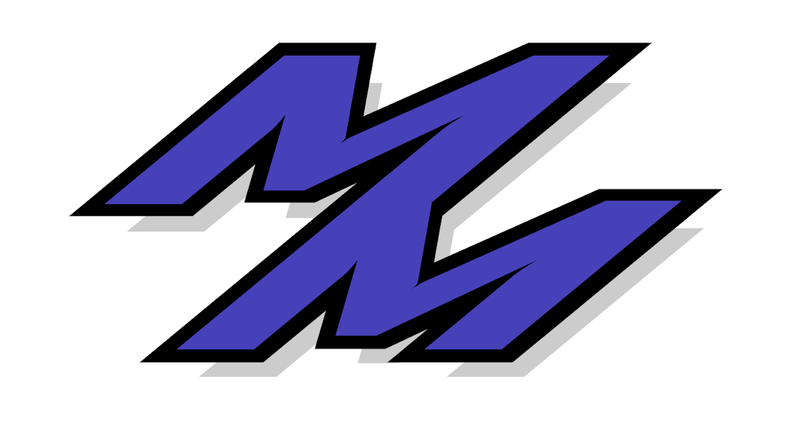 "Testing is in. 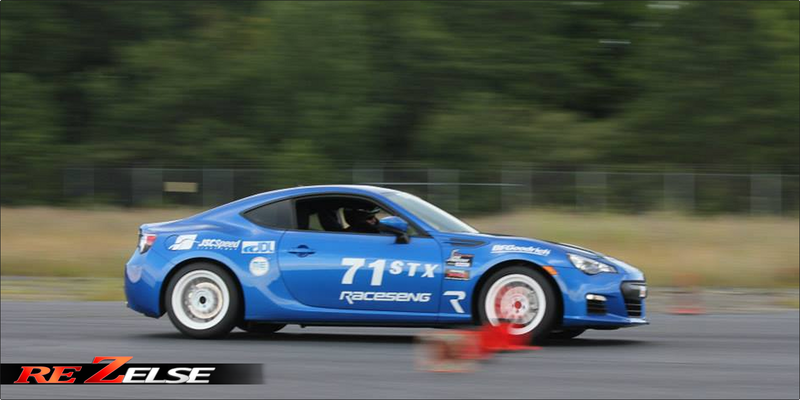 The Simmons STX BRZ is fast. It feels lighter, more nimble, with a bit more power down low than the Hurst RX-8. Simmons and I did 2 runs in our own cars, 2 runs in each others, and then 1 run back in our own. 245/17 sized BFGoodrich Rivals on both cars. 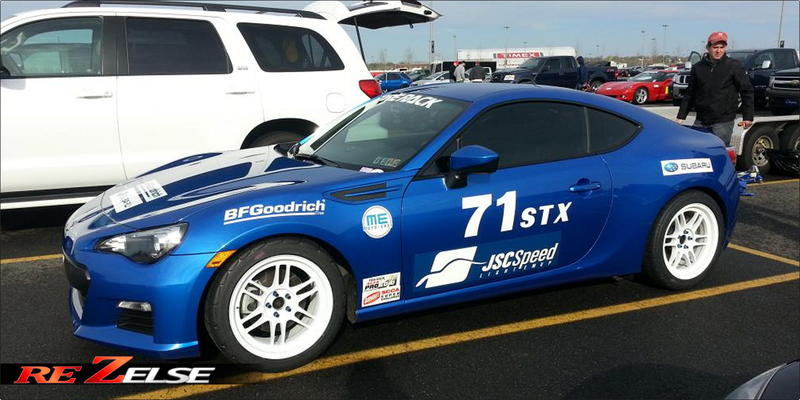 Simmons BRZ was at pump gas power levels. We knew the course well, as we had 4 runs earlier in the day in the wet. It was fully dry by the time we ran. 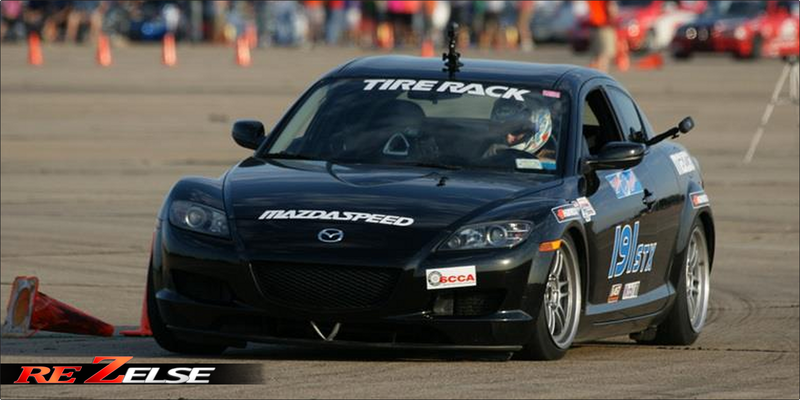 The RX-8 was on the pushy side, but mostly fixed by the time he got into it. BRZ was on the looser side. 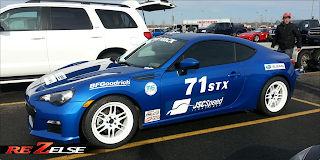 My first run in the BRZ turned into a drift show at the finish (a little over zealous on the throttle), and then the 2nd run never materialized with a shock adjustment that made the car worse. Simmons got the best of both of us with driving and setups, (well if you don't count his cone in my RX-8, but we'll give it to him anyways). With that, he went '41.599 in the RX-8 to a 41.101 in his BRZ. '0.4 quicker on a 40 second course. The BRZ matches everything the RX-8 does but carries an advantage out of slow corners with more thrust and at the initial turn in. 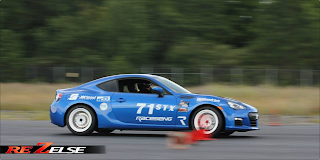 The lower weight generates less slip angle from the tire, and the car just reacts quicker. Draw your own conclusions. The once deemed conjecture (you know who you are), is reality." Definitely great feedback to hear, but too bad we don't have any data logs though! I had a little bit to say in terms of a Street Prepared (SP) BRZ and RX-8, but some others felt the BRZ would be the better car still. As a side note, E85 will NOT be allowed in ST classes in 2014 (unless it runs it from the factory!). E85 aside, I would beg to differ on what car would still be better. However, because you can run E85 in SP classes, with the benefit of a E85 tune the BRZ gains a lot more power and torque than a RX-8, even a BRZ in stock form! Guess we'll have to see who decides to take the leap and build one! Jeff Hurst tearing it up! In the meantime, check out Simmon's car build more closely on NASIOC, and it is actually for sale! Wish I got the chance to take a spin in it, as they definitely seem like great cars. Thanks again for the input Jeff, and am always welcome to putting other great information like this on my blog at anytime! Looking forward to see how these two do at Nationals this year, along with the other rotary warriors in STX.